Poster #1 for Life! 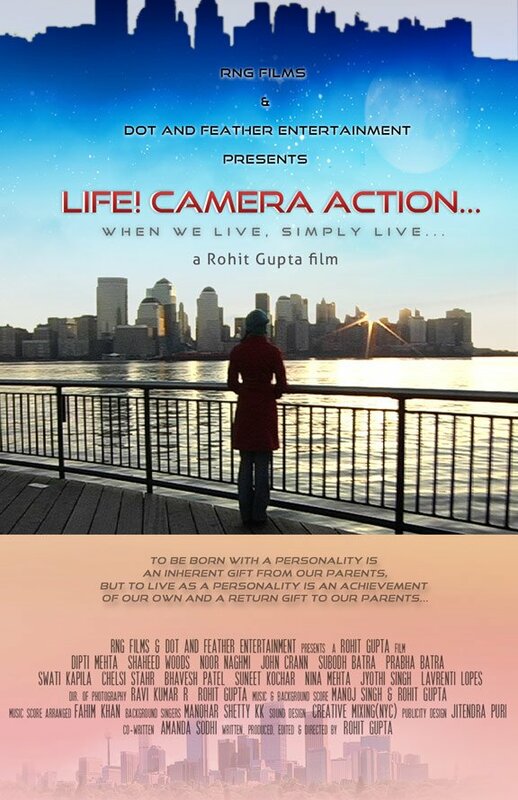 Camera Action..., which was released on August 10, 2011. The film, starring Dipti Mehta, Shaheed K. Woods, Noor Naghmi and John Crann, currently has a total of one poster available.